Illinois solar panels | guide to solar incentives, costs and savings in IL !! Solar power is an excellent investment for your home in Illinois with Net metering and 30% of the cost being covered with the federal tex credit solar is an excellent idea. Besides from reducing carbon emissions you also reduce how much you spend on power. A system in Illinois can pay for itself in only ten years while that seems like a while you then have free power! A bill has also been passed meaning Illinois will also have an SREC program likely within the next 30 days. Get in today while these amazing incentives last! This 9.27kW system would offset 100% of your energy usage if your typical monthly bill in Illinois is $150, however your situation may vary so try our solar calculator to get a result tailored to you. How much do solar panels cost in Illinois now? Who are the best solar companies in Illinois? What are the pros and cons of installing solar panels in Illinois? Solar tax credits, net metering and other solar incentives in Illinois? The advantages of installing solar panels in Illinois is the net metering law and the federal solar tax credit of 30% and almost certainly in the near future an SREC program, all these incentives should be used now while they're still around! The disadvantage of installing solar panels is that there is less overall solar irradiation in Illinois per year and so a solar system, produces less than it would in some other states. However, incentives are still excellent in Illinois! 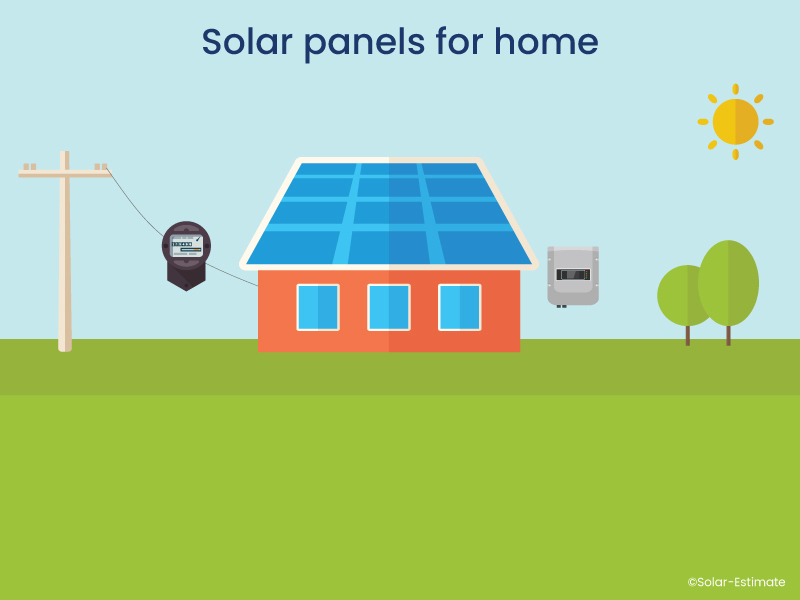 Calculate the cost and savings you are likely to get from installing solar panels for your home. 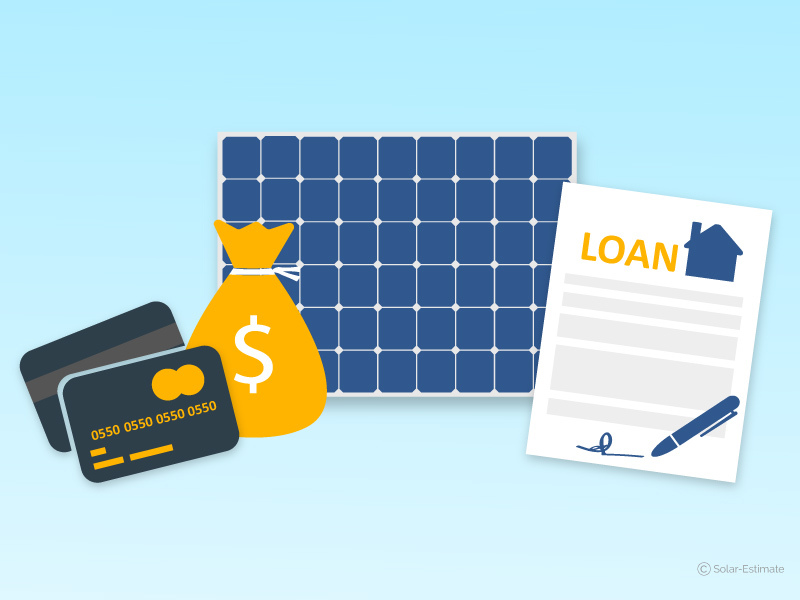 What rebates, solar tax credits and other solar incentives are available in Illinois? Unfortanely there is no state level tax credit or rebate however, a bill has just passed that introduces and RPS and solar carve out meaning that all utilities in state must source a percentage of energy from solar which creates an SREC market. A typical 5kW system in Illinois will produce about 6mW hours annually which is equal to about 6 SREC's (rate may vary) that your utility must buy from you. Value for these REC's when the program begins is usually around $400 per REC which is huge! This program is also legislated to be in progress for 10 years and even then it may be extended! Net metering is available for all home/business owners in Illinois. The reason for net metering being so important is that solar produces the most during the day when most people are out the house, this excess power is exported to the grid and the customer recieves retail value for that power in the for of a credit on your bill. If you go over your bill balance then that's money in your pocket. Illinois has state interconnection guidelines so connecting to the grid and taking advantage of net metering isn't too difficult. Even if it were complicated your local solar pros know what to do and will sort it out for you. Regardless of what you want to know about the economics of installing solar panels for your home or business in Illinois we have a solar calculator that can show you exactly the information your require. Check out all of the ways energy providers of Illinois can help you be more energy efficient and save money.